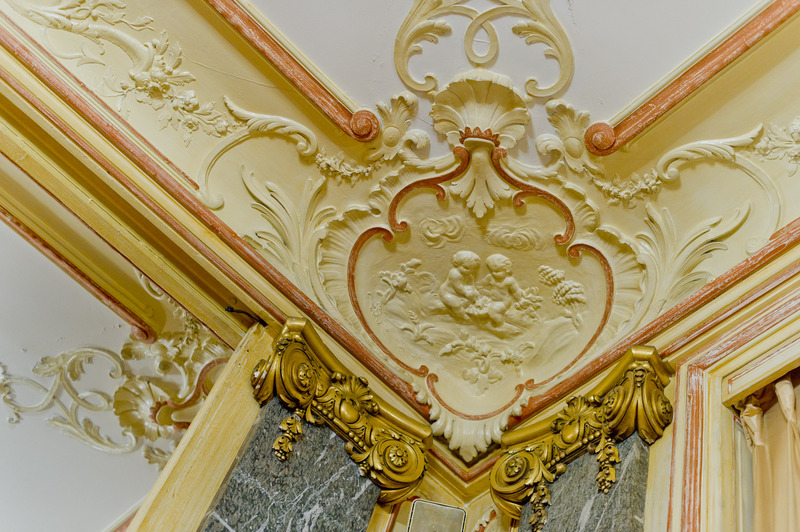 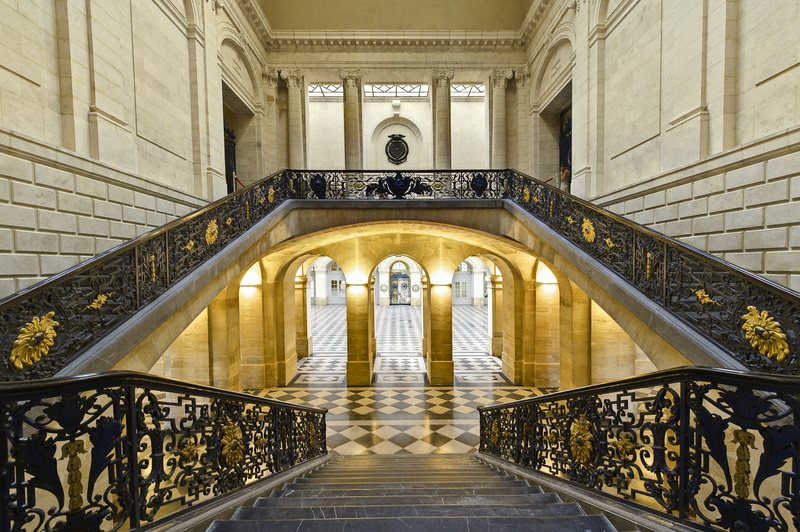 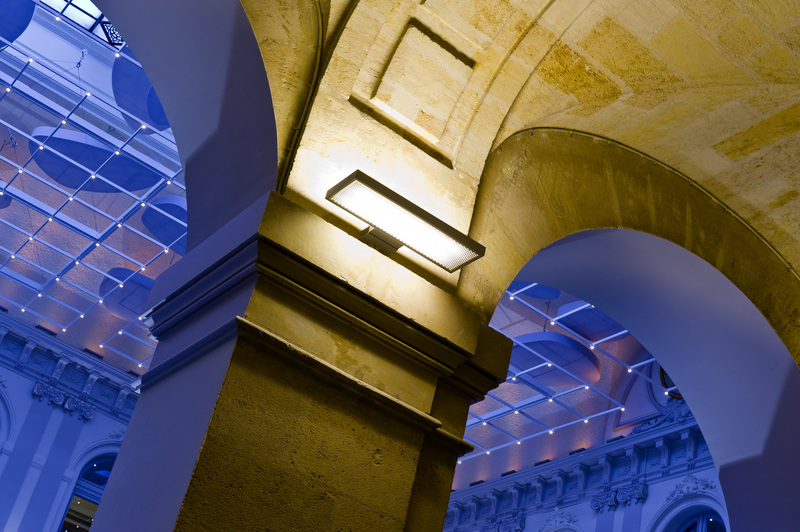 Bordeaux Palais de la Bourse, in the historic city centre, opens its doors to you. 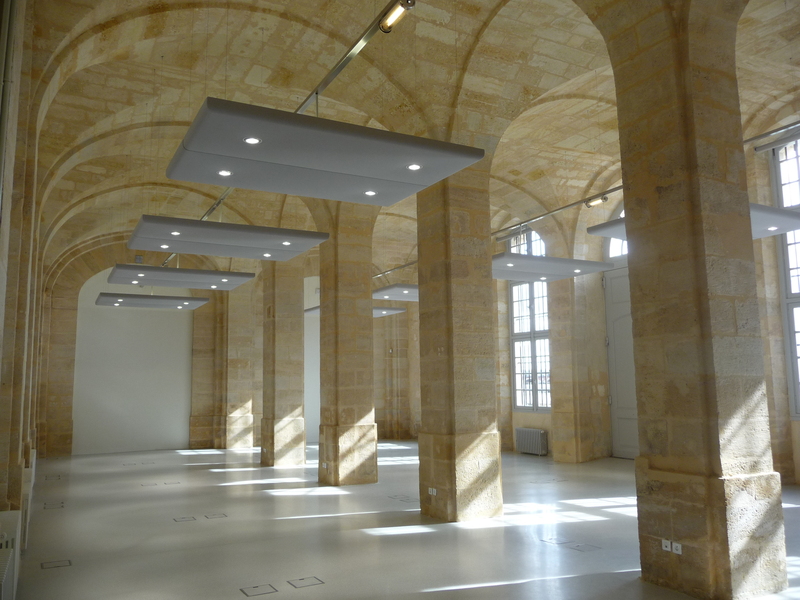 You are in the heart of the town, in a masterpiece of 18th- century architecture, near the reflecting pool echoing the Garonne River. 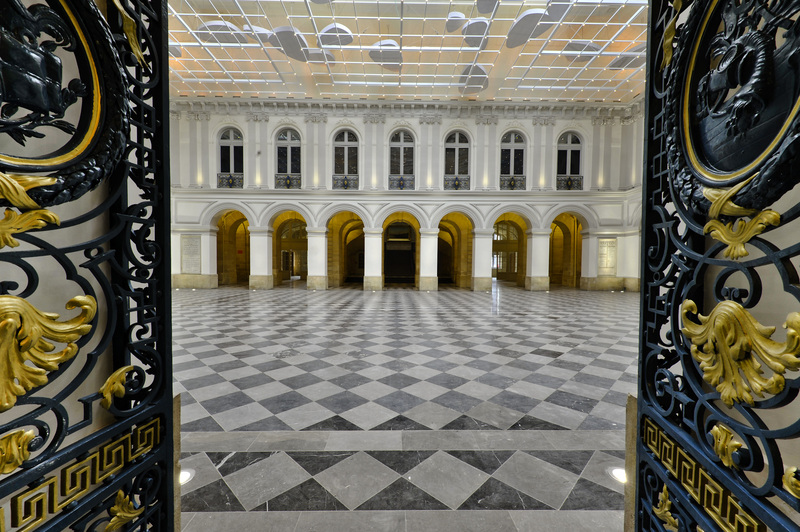 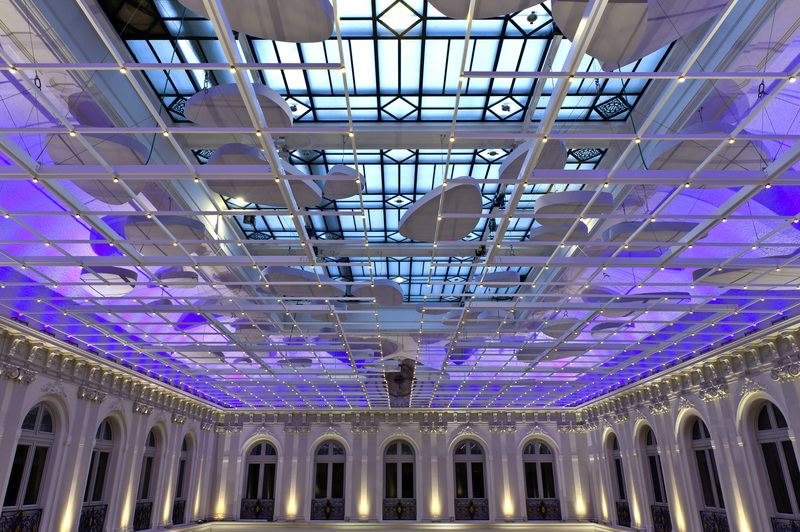 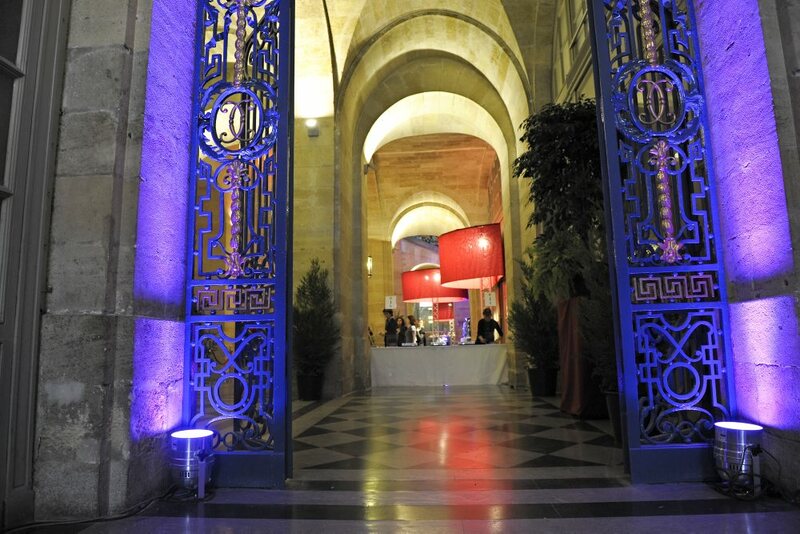 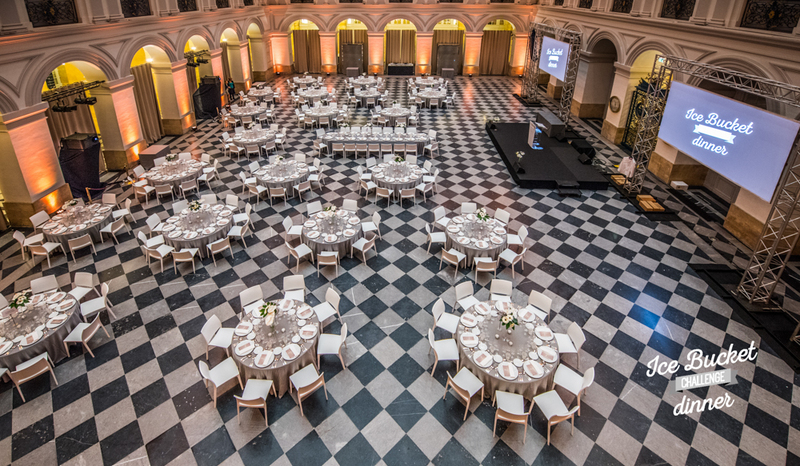 Everyone who sees it is impressed and charmed…Created by the Bordeaux Chamber of Commerce and Industry , Bordeaux Palais de la Bourse is dedicated to receptions. 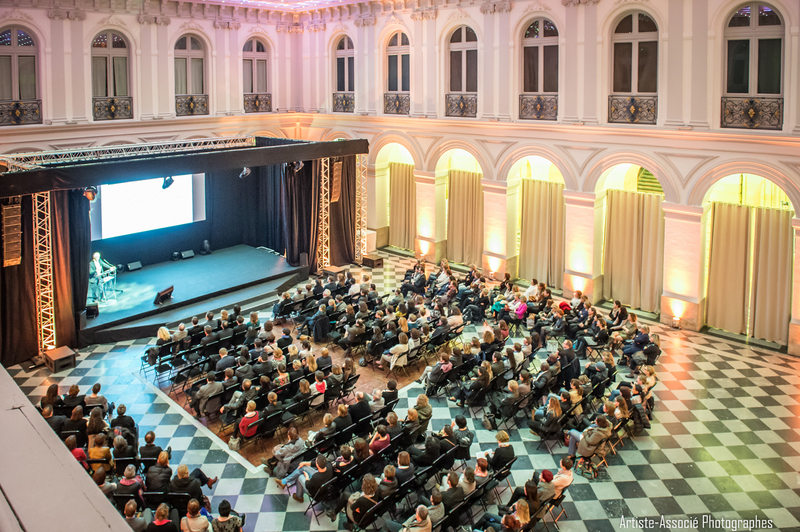 Ideally located in the very heart of the town, Bordeaux Palais de la Bourse offers 2700m² floor space, suitable for all types of events : congresses, conventions, launches, roadshows, gala dinners, prestigious receptions…In a unique environment, the Palais de la Bourse offers five areas fully modular and equipped with state-of-the-art technology. 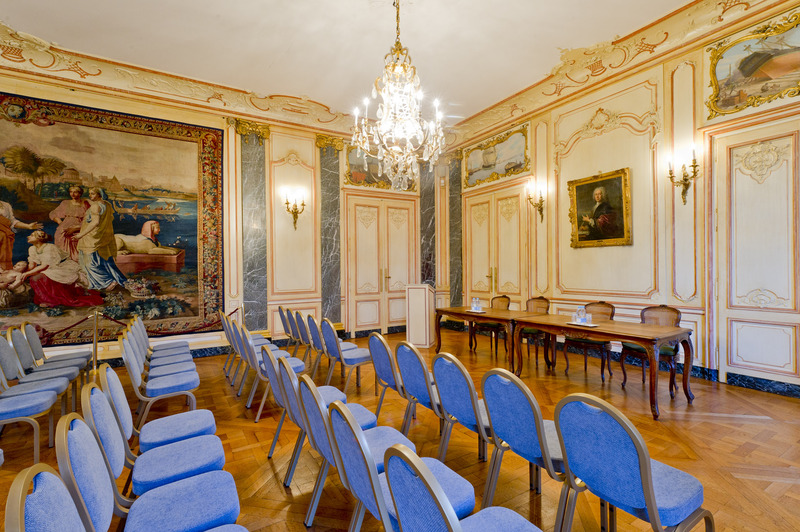 Use all or any part of the space for meetings, discussions, presentations and displays…It is much in demand for its ideal location, on the banks of the Garonne River, near the Grand Théâtre Opera House, several fine hotels, and a plethora of luxury boutiques.